Oh hey, that was serendipitous. After spending most of yesterday afternoon writing an excellent science article (oh, you are going to like this science article) I found myself at something of a loss for what to put in Wednesday’s slot. Usually I go on a nostalgia-filled ramble through my gaming past, but while I have several candidate ideas for things to write about they need a little bit of time to ferment while I clear the mists of blarney from my head. I was a bit stuck, so I did what I usually do in this situation: I said “Screw it” and went off to play a game instead. 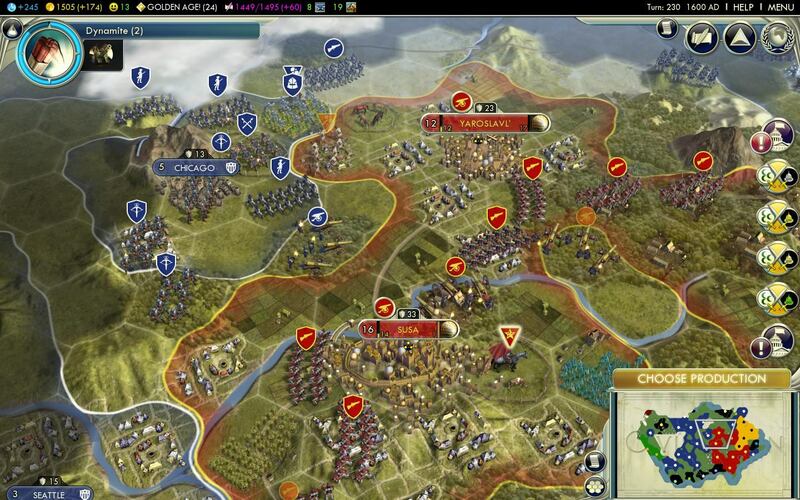 I went off to play Civilization V.